We are happy to announce our new project, the Printable Encounter series! We are planning to bring packages of themed miniatures and terrain for use in any tabletop game or RPG. We will be posting weekly updates on our progress, and we encourage any feedback you may have. Have a peek at what we’ve done so far! We plan for this set to include 4 themes, each with its own unique miniature! 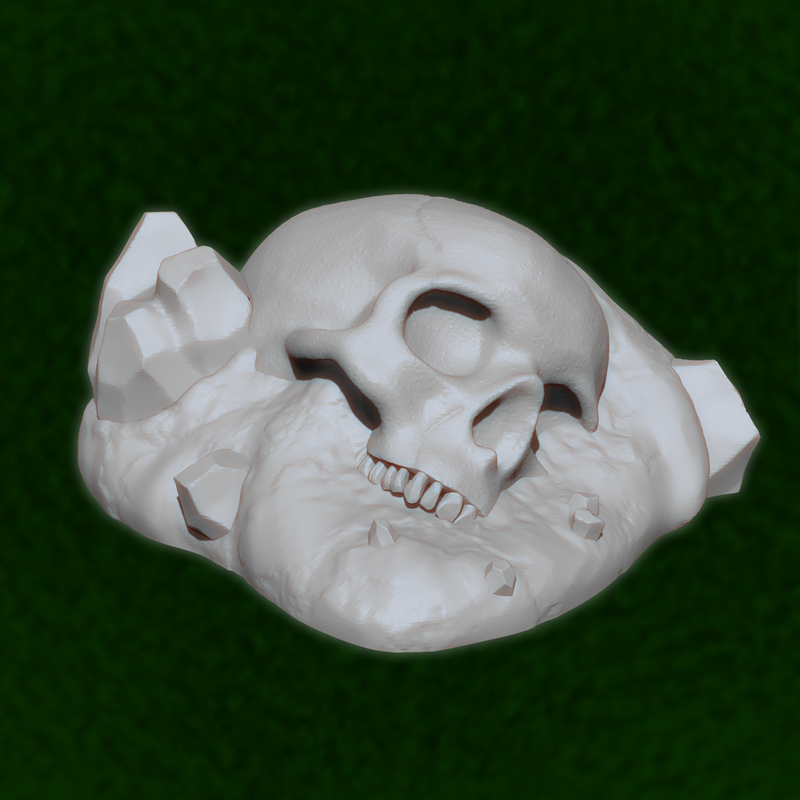 They will be available as both a fully printable terrain piece, or an assortment of pieces that you can use to create your own original designs. Each Friday we will be posting a new update of WIP images for these sets and any side things we may be working on! We look forward to seeing what you folks can do with the terrain!